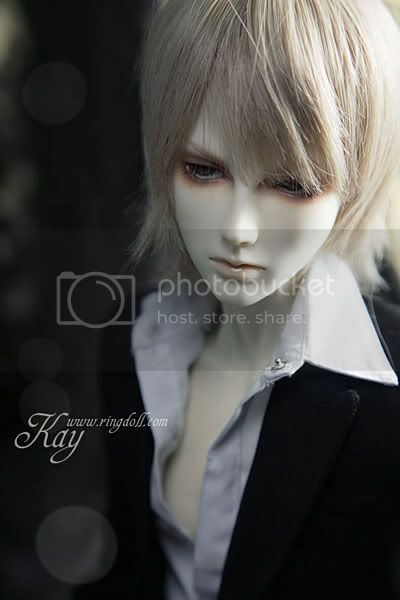 Are one of these boys that unnamed face that Ringdoll has been selling for their 70CM line? Yes, and they are also the same sculpt. I can saw White skin and Tan skin, how is the normal skin picture looks like? will this fullset be limited? 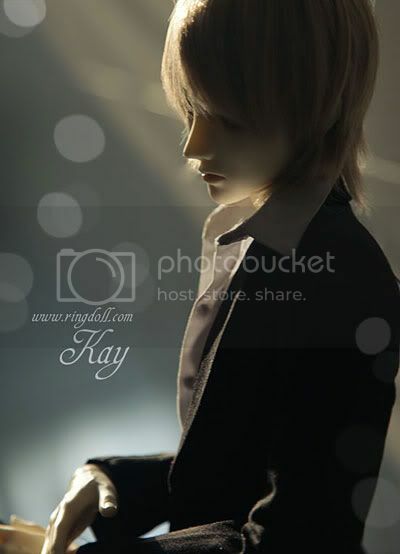 If the doll isn't limited, will the skin tone choice be limited? Customer service said they would release normal skin next month maybe. 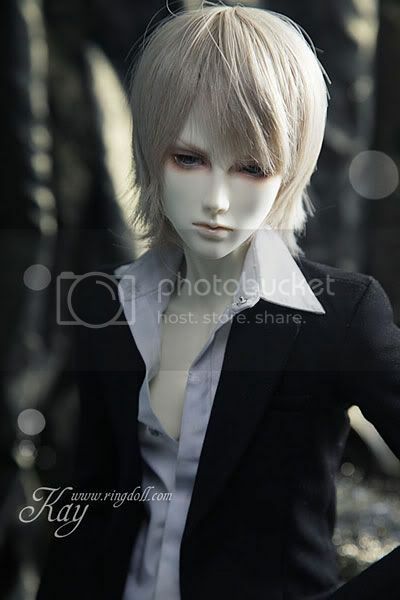 According to the Ringdoll website info, it is a 'Macau International Animation Festival Theme Doll'. Awesome! limited? Just Macau guys can have this master? This is a one-off show only exhibit fullset. Item not for sale. 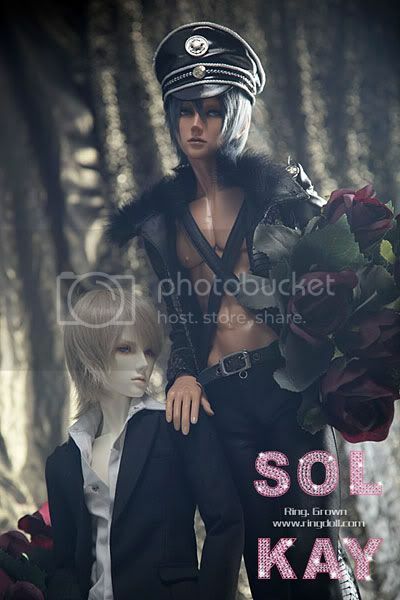 For your convenience: Ringdoll's Sol, Kay, and Norman Discussion Thread. 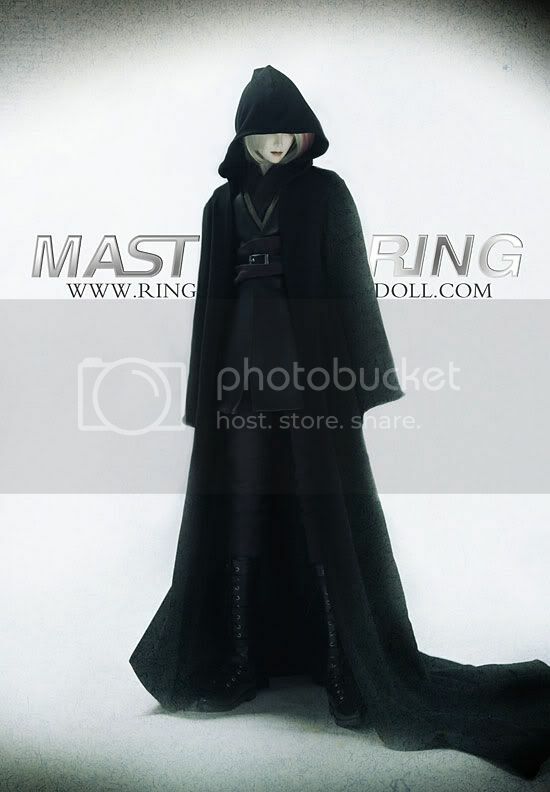 And for additional info and pictures of the 72cm body: Ringdoll's Announcement of its 72cm body.